South Africans will head to polls in May 2019, officials said Wednesday, with President Cyril Ramaphosa and the ruling ANC party seeking to reverse growing voter discontent over the weak economy. The ANC, which has held power since the end of apartheid in 1994, recorded its worst electoral performance in local polls in 2016 before it replaced scandal-tainted Jacob Zuma with Ramaphosa earlier this year. The main opposition Democratic Alliance and radical Economic Freedom Fighters parties will hope to make gains in the election as unemployment hits record highs of near 28 percent and racial inequalities remain dire. 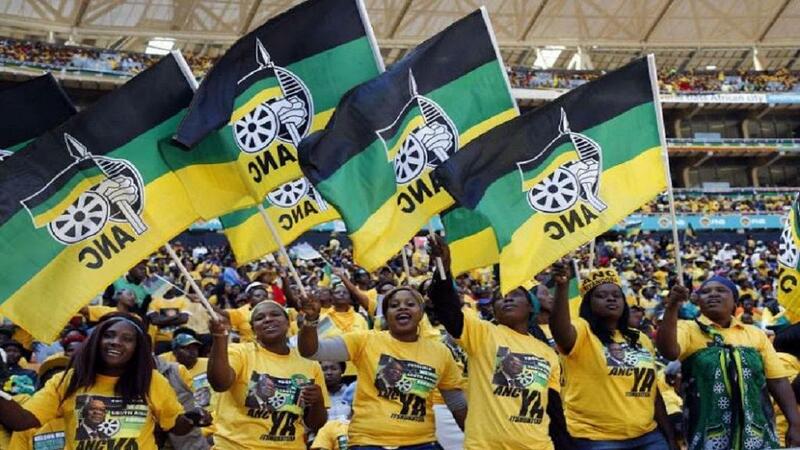 In local elections in 2016, ANC support fell to 53 percent — pointing to a fiercely contested vote next year.